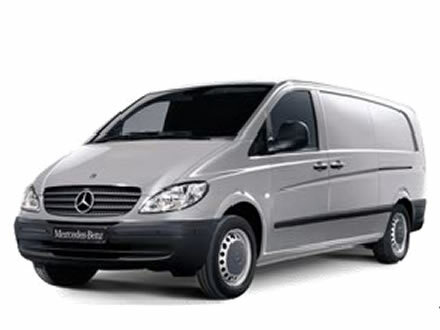 Looking for a van to meet your commercial needs, but not sure if Mercedes is worth it? Then take a another look at the Mercedes Benz Vito. The Vito comes from the same Mercedes family as the Sprinter, and is every bit as tough. Available in three lengths – compact, long and extra long, the Vito is in a class of its own when it comes to safety, comfort, durability and re-sell value. The Mercedes Benz Vito boasts lots of space and load capacity as well as great flexibility afforded by the sliding door on the passenger side. 5. 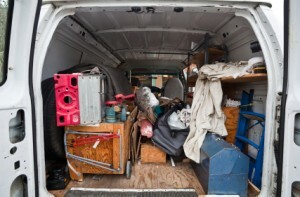 Documented information must travel with the vehicle regards how the load was secured and loaded. Peugeot have finally confirmed the world’s first fully hybrid diesel car. 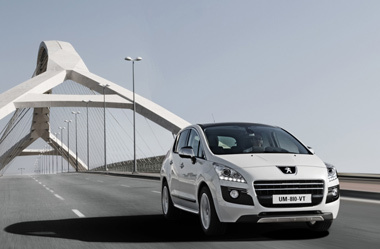 Going on sale in the spring of next year, the 3008 Hybrid4 should achieve 74.4mpg, and emit 99 g/km of CO2. Powered by a 2.0-litre 163bhp HDi engine and a 37bhp electric motor, for a combined output of 200bhp, the Hybrid4 will be able to operate in a full-electric, ZEV (Zero Emission Vehicle) mode, as well as four-wheel drive, auto and sport modes. The electric motor will drive the rear wheels and the diesel engine will drive the front wheels. However, while the electric and diesel powertrains will be able to operate separately, they will also work together when required, such as under hard acceleration. The six-speed electronically controlled gear box can operate in both manual and automatic mode as required. It will also feature plenty of other technology, including a stop/start system, daytime running lights, a heads-up display, hill start assist, and 3-D satellite navigation. Prices are likely to start at about £25,000. Believe it or not, but the hybrid fuel car has been in development since 1900 when Ferdinand Porsche developed the Lohner-Porsche Mixte Hybrid. This was the first gasoline-electric hybrid automobile in the world. However hybrid-electric vehicle did not become widely available until 1997 when Toyota released the Prius, followed by the Honda Insight in 1999. While initially perceived as unnecessary due to the low cost of gasoline, worldwide increases in the price of petroleum caused many car manufacturers to release hybrids in the late 2000s. They are now perceived as a core segment of the future car market. Toyota remains the worldwide market leader of hybrid vehicle sales, reaching 1.0 million vehicles by May 31, 2007; the 2.0 million mark was reached by August 31, 2009; and 2.68 million units by July 2010, with hybrids sold in 80 countries and regions. Over the last 10 years much has been done within the Light Commercial Vehicle (LCV) industry to help reduce the number accidents. ABS breaks and traction control are now fitted as standard on many of UK panel vans. Manufacturers are also providing such items as airbags and crumple zones to lessen injuries. However, The Freight Transport Association (FTA) are tackling a road safety issue which has been largely ignored up until now – the potential injury caused by the load which the van is being used to transport! Mercedes Benz to the rescue? 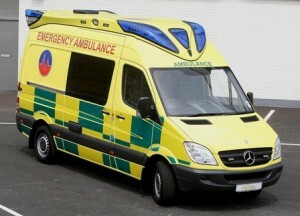 Is this the funkiest, smoothest ambulance in town? German based vehicle conversion specialist Kinetic Ambulanz Mobile (KAM) www.ambulanz-mobile.de have been creating a bit of a stir amongst health authorities and Fire & Rescue Services up and down the country. Based on a Mercedes-Benz Sprinter 316CDI, combines a tried-and-tested design from one of Europe’s leading ambulance builders with the award-winning Mercedes-Benz Sprinter, which is renowned as the safest and most reliable van on the road. Is your car really ‘Green’? Welcome to our new home on the internet. We are working on this section right now and look forward to sharing news and information on the world of trucks, transport and commerical vehicles.